Working with OEMs, Ammeraal Beltech has developed a range of energy-saving superior performance treadmill belts for health clubs, hotels, medical centres and home gyms. 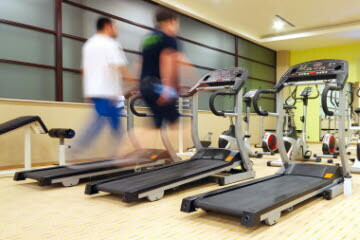 We also supply special belts with waterproof cold-resistant top cover material for aqua gym treadmills. Ammeraal Beltech treadmill belts can be customised with brand logos or other markings that will last as long as the belt.